FRCS is the most reliable limo & car service in Los Angeles. Flat rates to/from LAX, Burbank airports. Call or text 323.364.9994 Instant quote & reservations. 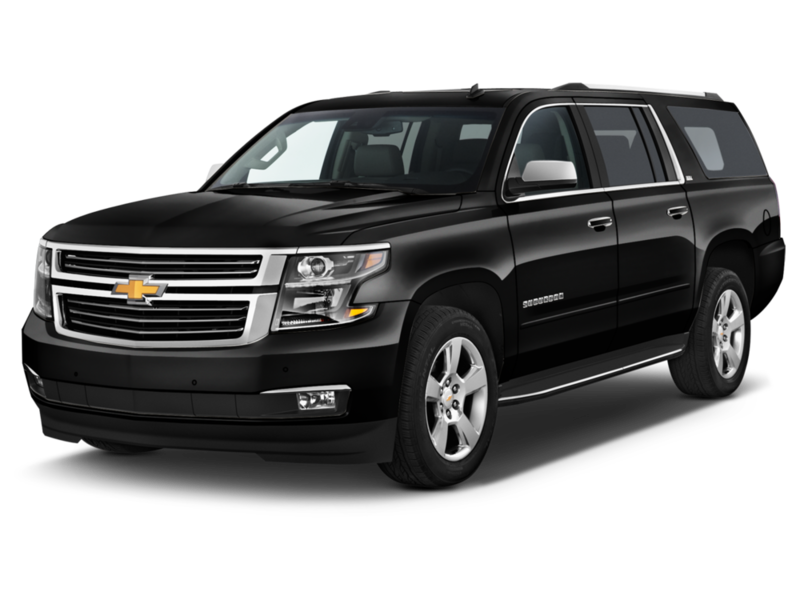 Flat Rate Car Service provides affordable limousine and airport transportation services to and from Los Angeles International Airport LAX, Burbank Airport (Bob Hope Airport), John Wayne Airport, Long Beach Airport, LA Cruise Ports, Train Stations, To And From Anywhere In Los Angeles. Our rates are very competitive and lower than taxi to LAX. 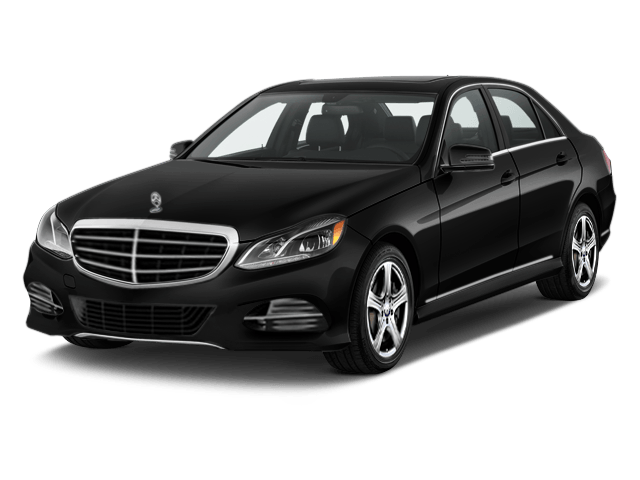 Flat Rate Car Service is a premier car service catering to the greater Los Angeles area. We provide limo & transportation services to and from Los Angeles International Airport (LAX) as well as to and from Burbank Airport (BUR). 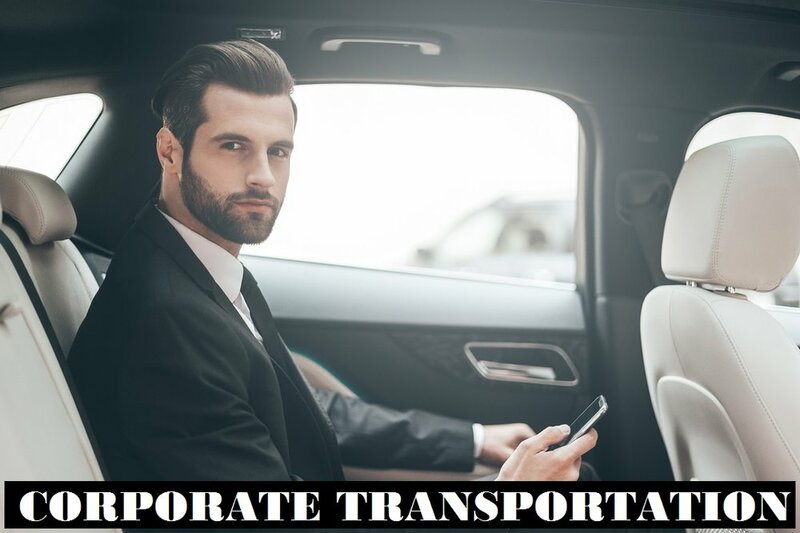 We also offer our services to conveniently get you to John Wayne Airport (SNA) and Long Beach Airport (LGB), sending you off to your destination with ease. Flat Rate Car Service provides transportation services throughout Los Angeles County. If your trip begins in LA, we can easily help you arrive at any destination of your choice whether it be beautiful California landmarks like a Malibu beach, The Disneyland Park, or commonly used areas like LA Live, The Staples Center, The Greek Theater, The Hollywood Bowl, LA Cruise Ports, Train Stations, and alike. Whatever your destination we get you there with comfort and ease. Flat Rate Car Service arranges services for families and businesses alike. For families, we are one of the few transportation companies in Los Angeles that provide child car seats. The safety of your family is paramount to us. For businesses, we get you to your destination effortlessly allowing you to focus on your business. We are available hourly as directed. We are one of the top recommended and top rated, flexible service that fits all your destination needs. 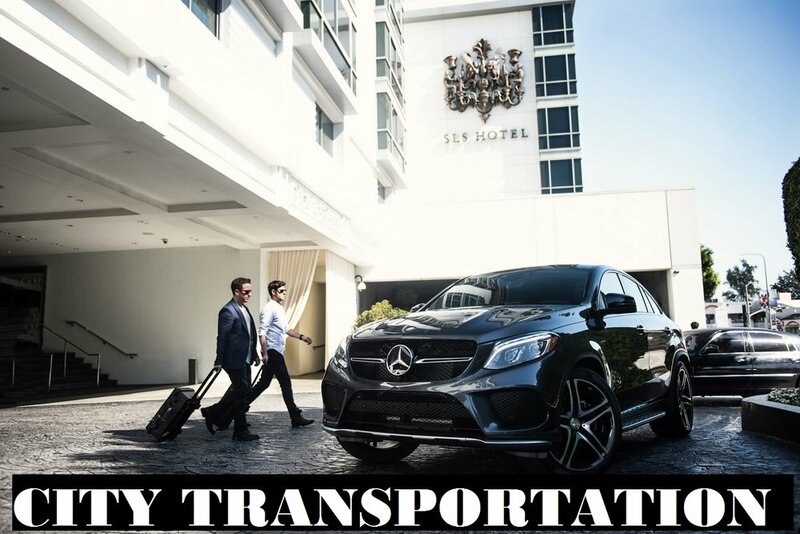 Our goal at Flat Rate Car service is to provide the most affordable, reliable and the best car & limousine and airport transportation services in Los Angeles. Our rates are fixed with no hidden fees and no surge prices like the ones you see with Lyft and Uber. Our economy options are cheaper than taxi rates to and from the airport. You can rely on our services and our prices. All rates are confirmed at time of reservation. If you need a ride for you and your Family or for corporate needs, we are your right selection.